This Tour is for all levels of students! Pricing of the four week tour is USD$3,600. (Note: for those who cannot arrange/manage the time for the full four weeks, we are making the first x2 weeks of the tour available for $1,800). This price includes: tuition, accommodation, meals, airport transfers, ground transport for all group-related activities, drum hire (and we will give you a bell, shekere and bag of sticks!!) special performances, demonstrations and outings. All bookings will require a deposit of USD$1,500, with the balance due no later than 6 weeks prior to commencement of tour. In addition to this will be the cost of airfare, visa, vaccinations and insurance. For all study tour inquiries or to register please Contact Theo Martey. 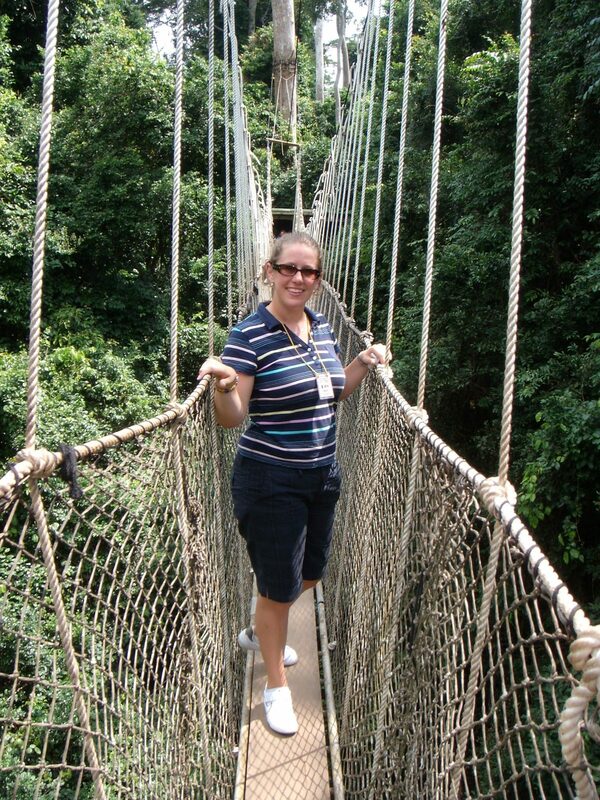 Set in Gbawe Gonsee, a village 25 kms from Accra, the Akwaaba Study tour offers four weeks of intensive study to give students a true immersion in the rich and varied culture of Ghana. Studying 4 hours daily, 15-20 students will learn from 10 drumming and dance teachers. As recognised leaders in their fields, many of these teachers are past and present members of The Shidaa Cultural Troupe and the Adesa Taloi Troupe and teachers from the National Centre for Culture. With such a low student/teacher ratio, you will enjoy the constant attention of these tutors and find it easy to learn and retain the rhythms and songs. Classes will be divided into smaller groups according to students’ levels of skill. The students will be taught a range of dances and rhythms from the many ethnic groups that live in Ghana as well as dances and rhythms from some of the neighbouring countries in West Africa. Lessons can also be taken in other instruments like balafon (traditional wooden xylophone), asalator (gourd instrument) gonje (traditional stringed instruments), ashiwa or imbira (thumb piano), and atenteban (traditional bamboo flute). We can also offer a program of study in some of the more contemporary styles of Ghanaian music, like “highlife”, using electric guitar, bass, drumkit etc . 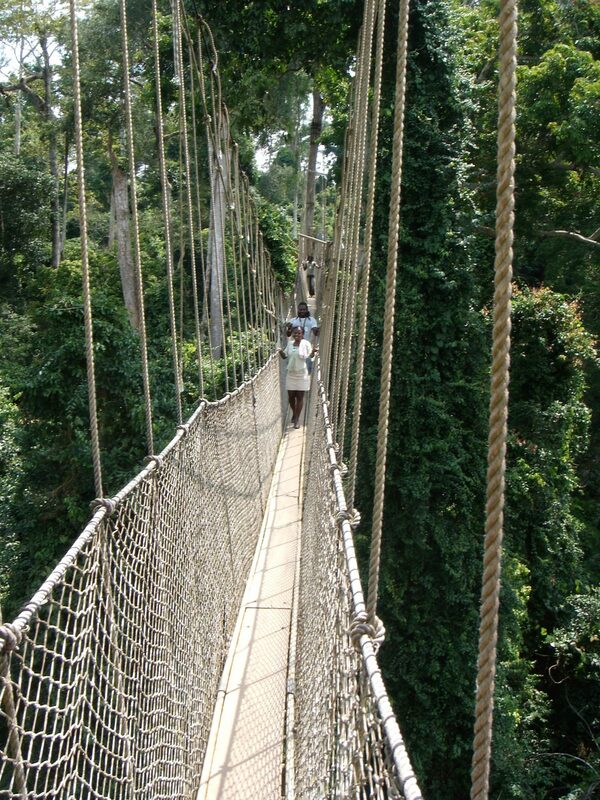 The Akwaaba cultural immersion does not end in class. Students are taught the historical and cultural significance of the music and are given a rare opportunity to meet some of the musicians and dancers who have played significant roles in shaping traditional music and who have either composed new rhythms and dances or have heavily influenced the music being played today. Watch them perform, learn how the rhythms evolved, gain an invaluable understanding of the historical context of the rhythms you learn. In the evenings, enjoy performances held in various locations around Accra, involving the participation of the local community. Traditional groups will play music and dance from the GA, ASHANTI , EWE, FANTI and other ethnic groups that live in Ghana. The evening entertainment is designed to present the incredible variety of music and dance as well as allowing the students to see and hear the rhythms and music they learn in their lessons. As well there will be opportunities to perform for local audiences (students say this is the most profound and exciting part of the tour). 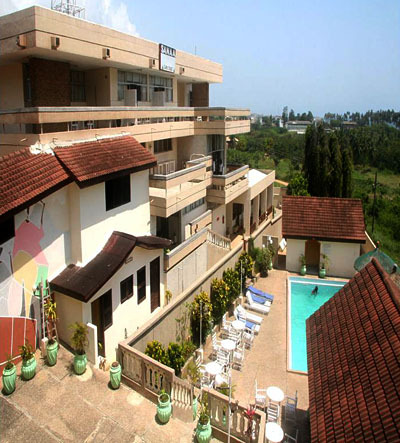 Students will stay at the Akwaaba Guesthouse. Rooms are single rooms with share toilet and shower. Double rooms available for couples with their own toilet and shower. All bed linen will be supplied but students will need to bring towels. The rooms will be serviced and arrangements can be made for laundry etc. Three delicious Ghanaian meals will be provided daily, prepared by the village women. Vegetarians and most special diets can be catered for. 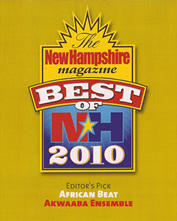 You will be learning rhythms for both djembe and kpanlogo drums. The hire of these drums is included in the price of the tour (and we will give you a bell, a shekere and a bag of sticks). If you wish to purchase drums or any other instruments, we can arrange this for you. Please Note: If you do purchase any instruments, students will be responsible for the freight/post, etc, of these instruments back to their own countries. The classes are under the guidance of Ghanaian master musician THEO NII MARTEY and one of Ghanaian’s leading percussionists, ASHONG TETTEH. Tuition is 4 hours daily, 5 days a week – Monday to Friday, 9am to 1pm. 10 master musicians and dancers – under the guidance of Theo Nii Martey – provide all tuition. Students are placed into smaller groups dependent on ability and experience – advanced or intermediate or beginners – and each group will have 2-4 teachers to work with them. Private lessons by arrangement. Enjoy the Ga Festival, the Twins Festival and the Pan African Festival during the last week of the tour in the city of Accra, Ghana. Throw yourself into the following activities! Cooking – learn to cook traditional Ghanaian food. 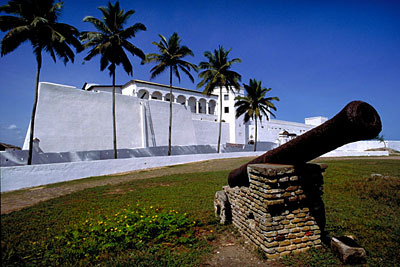 Visit the slave castles, Elmina fishing port, Kakum National Park and village markets. 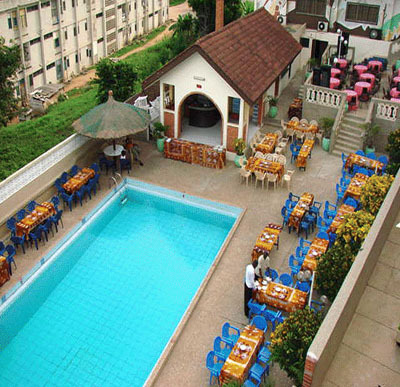 Relax around the pool at Sanaa Lodge or stroll along the Cape Coast beach. 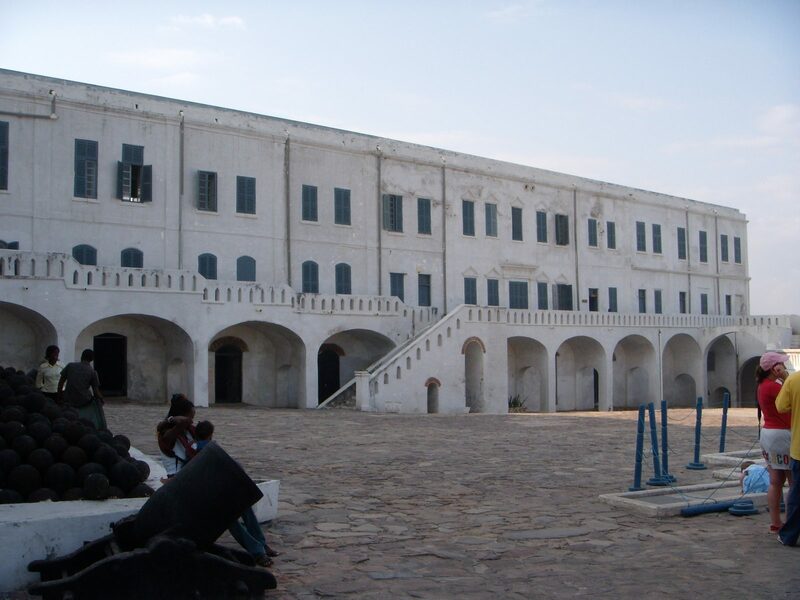 Spend time visiting the fabulous Kumasi Museum, visit an Ashanti palace, meet the locals in the markets and tour an Ashanti village. Yellow Fever vaccination is required to obtain a Ghanaian visa. We recommend you consider vaccinations for Hepatitis A and B, Meningitis, Typhoid, Tetanus, Polio, and anti-malaria medication. We suggest you contact your local travel medical center for to discuss your options.